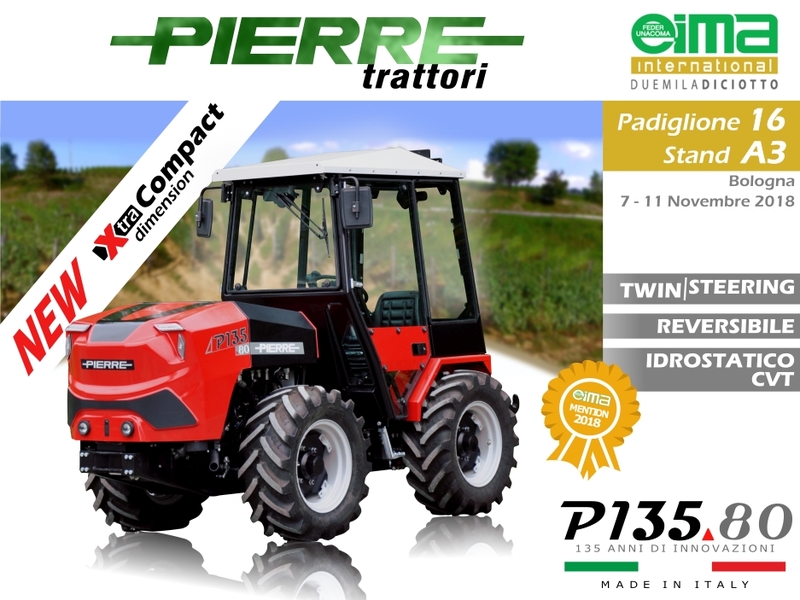 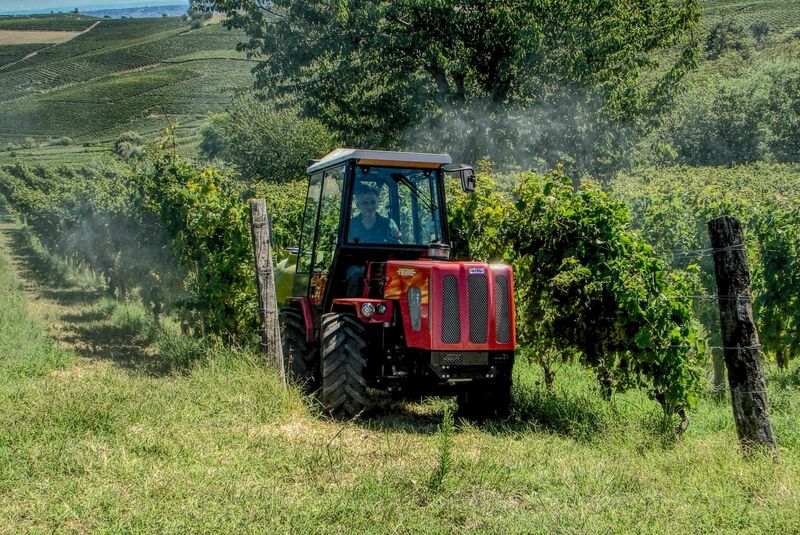 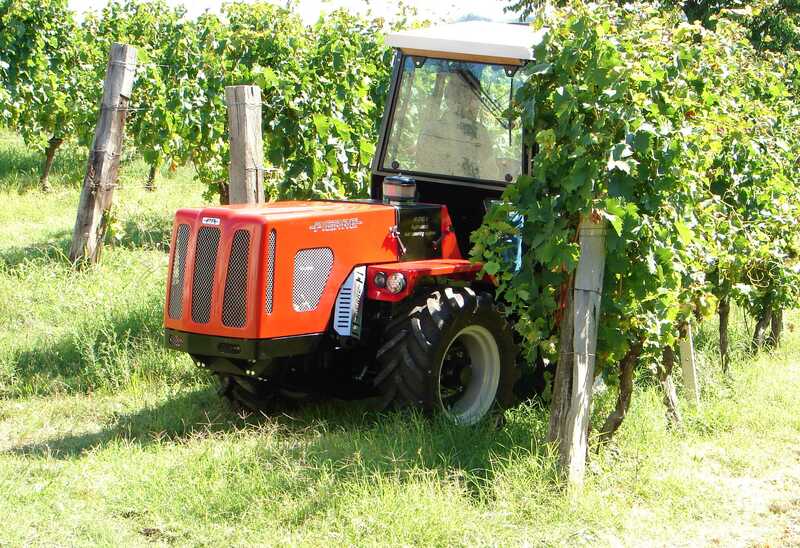 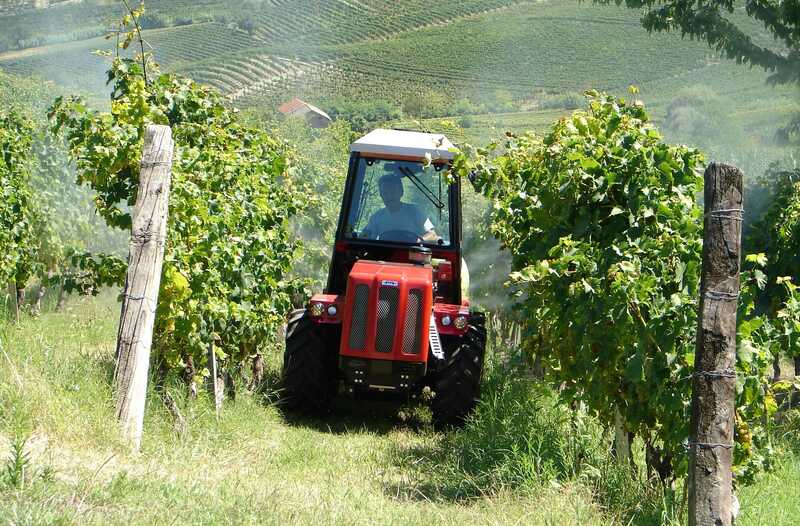 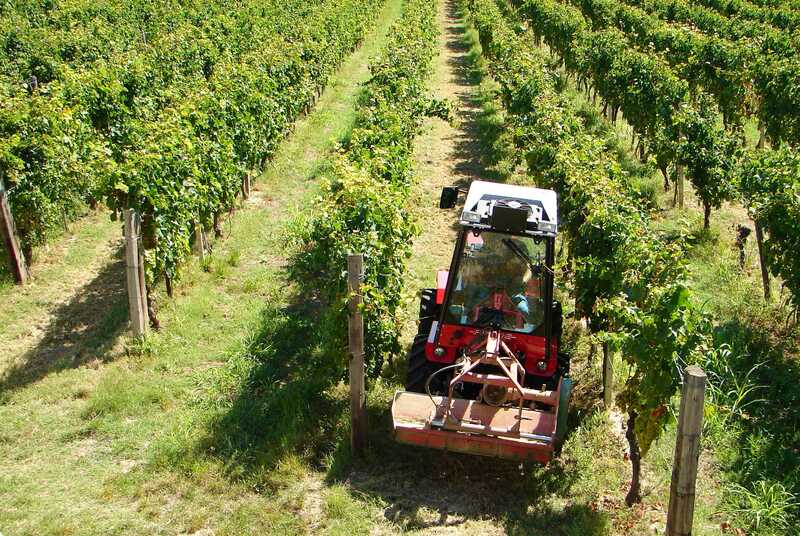 PIERRE trattori is a family run company, which since 1883 provides innovative solutions in return to customers' requirements from the field of agriculture, viticulture especially. 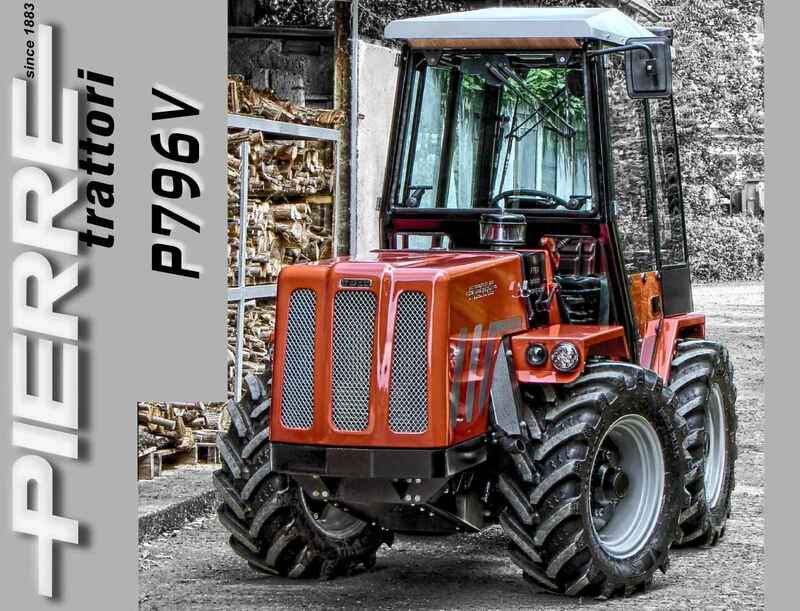 Our machines have been always reliable, nowdays there are still used machines produced in the '50s, safe and state-of-the-art, beginning at the automatic release of the reverse gear applied in the walking tractor from 1963, later developing the front-axis steering tractor in 1965, the tractor with hydrostatic transmission in 1986, dual steering "TWIN STEERING SYSTEM' tractor in 1987, the tractor with steel chassis "ISF" (Integral Steel Frame) in 1996; and introducing numerouse new functionalities in the last P796Vevo and P135.80 series. 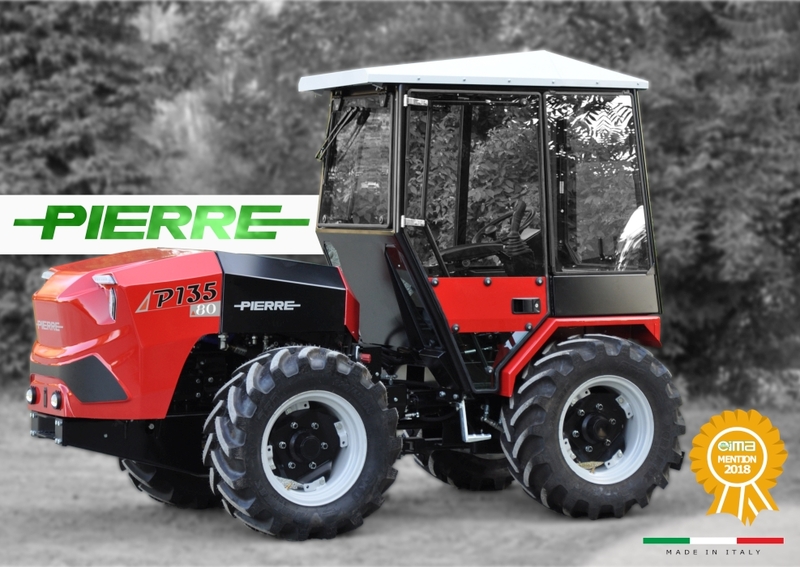 NOTE: Our company still provides spare parts for the machines in production in 24h. 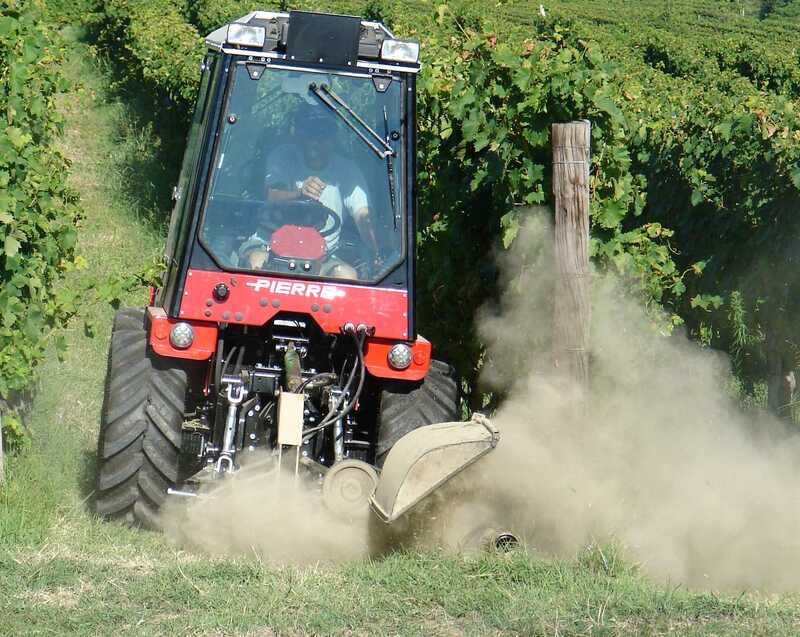 We can still provide spare parts for machines prduced since the 1950s.